You won't have seen me as the Prelude spends most of it's time tucked up in my garage, it's a weekend, dry weather toy really. I too have an oil leak, have you figured out where it is coming from yet? Mine is a little mysterious but it is due to have a few more seals changed in a couple of weeks which will hopefully solve it. 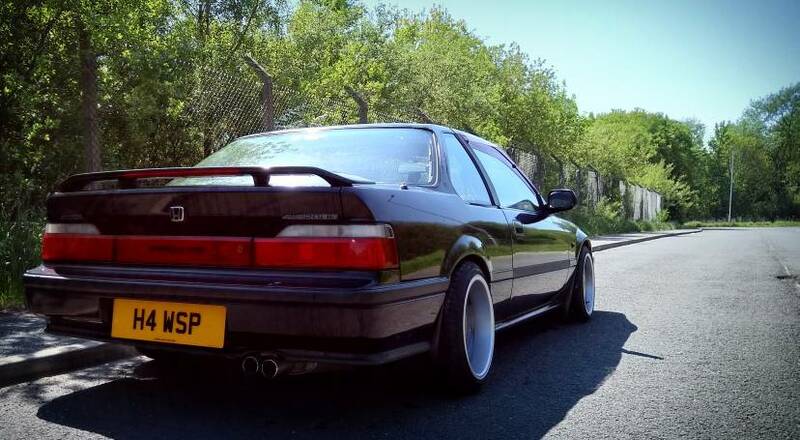 I'll fill you in about my oil leak at Japfest - longish history with TGM too. So if you're happy to trundle along at 60, we can go in convoy. If not, I'll see you there. Deadline to book for this is looming, less than a week to go..........has everyone on the list paid for their tickets?! Yep, as above, deadline is Monday 8th April! drokk iv been stupid busy have I missed the kick?